To read more about our mission, please click here. The benefits of yoga are multiplying every day and have helped yoga become a popular and powerful life-balancing practice. The first step into a yoga studio may be a little daunting, and we hope to make that step as easy as possible for you. Please call 847-752-8699 or email Dina Ellington at theyogaeffect2016@gmail.com if you have any questions about your first visit. Click here to see our schedule and class descriptions. 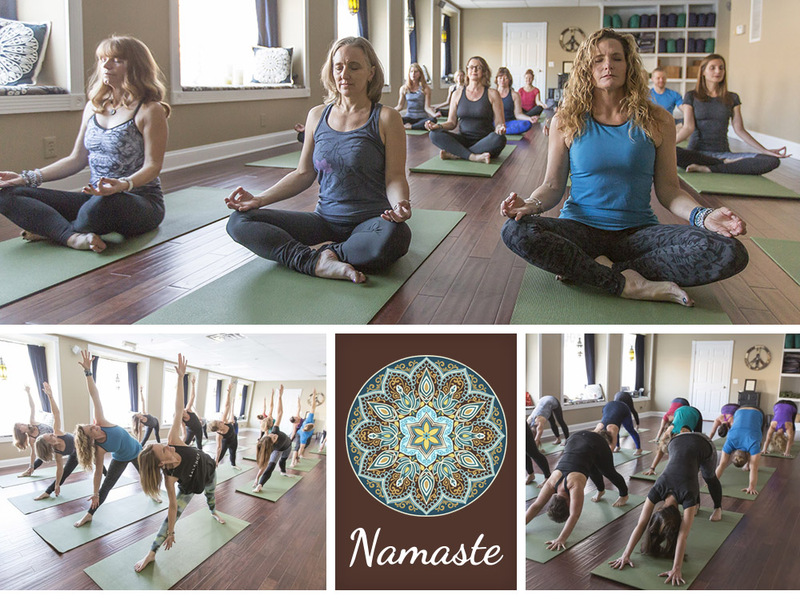 If you are new to yoga, we recommend trying a basic or gentle class for your first visit. No need to phone ahead before your first class. Your first class is $12 available for purchase online or at the studio. Please arrive 15 minutes early to sign a waiver and set up for class. Students under the age of 18, must have a parent or guardian sign the waiver before the first class. Click here to download the waiver.